Not getting attachments from EPR e-mails? What's all the HYYP about? EPR has become synonymous with sound security and is widely recognized as being one of the leaders in the electronic security industry. The company was established in 1994, and has grown from strength to strength over the years, celebrating 25 years of service excellence in 2019! 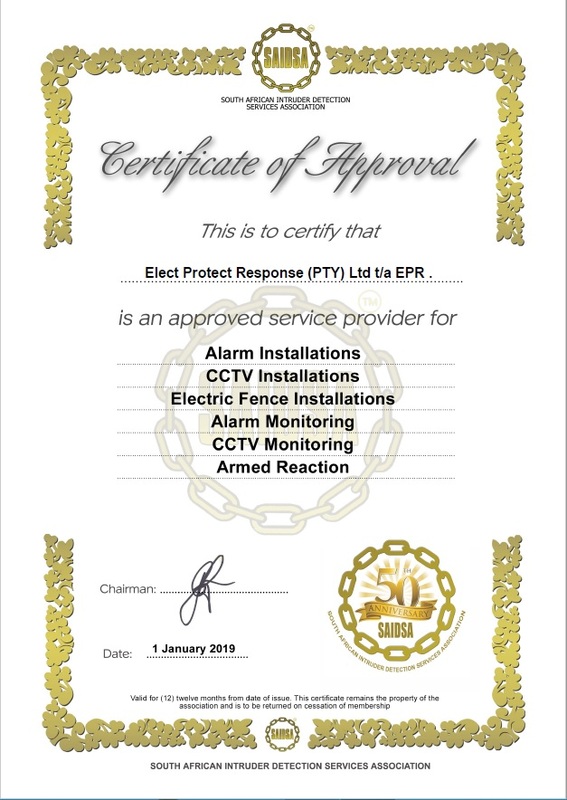 EPR has developed into the number one security supplier in the West Rand and has gained an enviable reputation for it's stability and the quality of it's products and services. 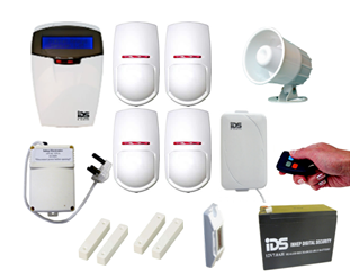 We offer a huge range of basic and customer specific intruder detections systems including indoor & perimeter alarm systems for domestic, commercial & industrial applications. With sufficient armed response units strategically deployed we can provide a professional 24/7 armed response service within our area of operation. 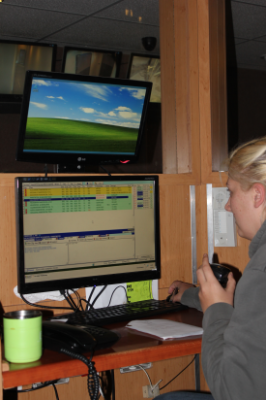 Our state of the art SAIDSA approved control centre, manned by qualified operators allows us to monitor all types of all systems on a 24/7 basis. 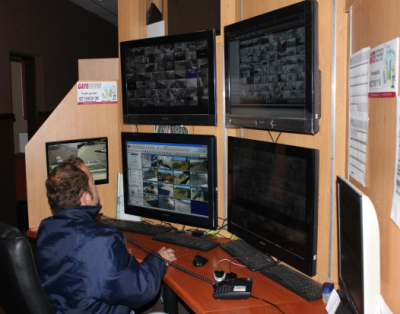 Utilizing our own and third party networks we are able to provide off-site CCTV monitoring services including ad hoc patrols, exception driven monitoring, incident verification & other customer specific services. 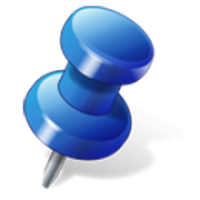 With 24 years of experience and operating in the industry we have a proven track record providing our client's with piece of mind security services. 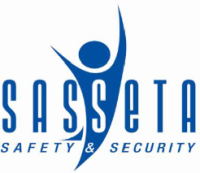 As a corporate member of SAIDSA you can rest assured that our installation services, monitoring service and armed response service complies with the higest standards in the industry. 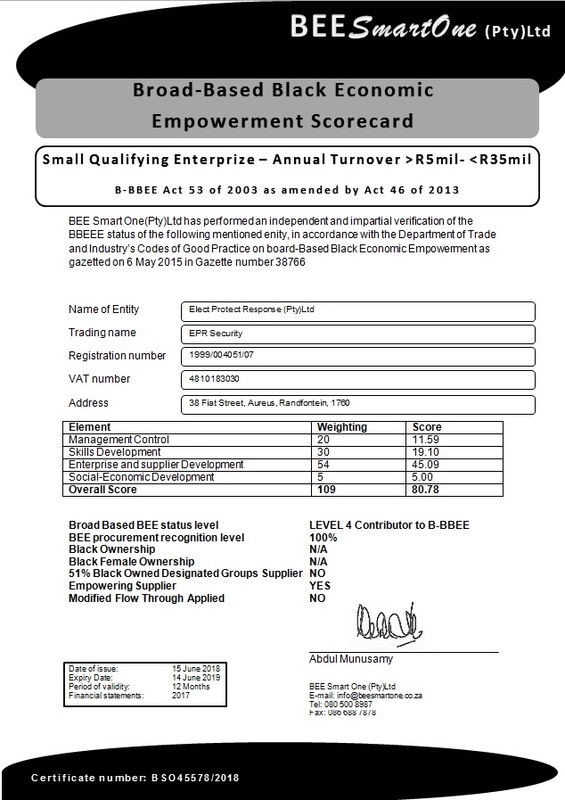 Insist on a SAIDSA certificate from your security company! We have sufficient armed response units in the area's that we operate. 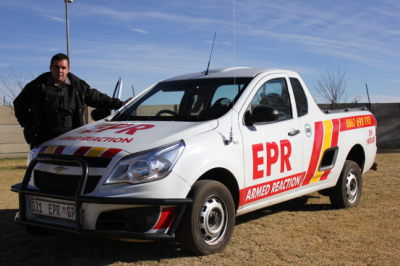 With more than 30 armed response units in Randfontein, Krugersdorp, Westonaria and certain parts of Roodepoort we can deliver a dependable service. 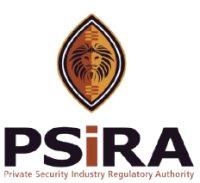 EPR is proud to be compliant with all legislation including the Private Security Industry Act, Firearm Act, Labour Act and others. We work very close with all CPF's within our service area, and we believe that together we can make a difference! Due to our prominent visibility in our service area we have over the years achieved high success rates in the fight against crime. 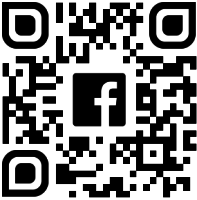 Daily crime stats are posted on our Facebook page.